Claudia Escue has been working under the close direction of Bruce Racine for the past 4 years. Claudia plays for the St. Louis Lady Blues, a AAA elite girls’ team in the Tier-1 Elite League, as well as for the Parkway South High Patriots. 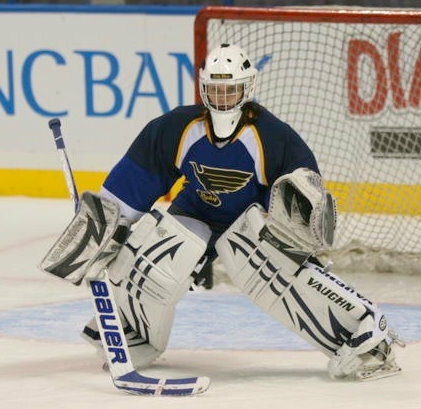 Currently in her 8th season in net, she has been tending for the Lady Blues since they first joined the Tier-1 Level in 2008. Claudia’s stellar performance has yielded her many honors, including being awarded the title of team MVP during the 2009-2010 season; she registered 555 Minutes of Play and faced over 475 shots! She is already on track for another solid year, as her current save percentage is registered at well over 90%. Claudia is in her 2nd season as an instructor for the Racine Goalie Academy. 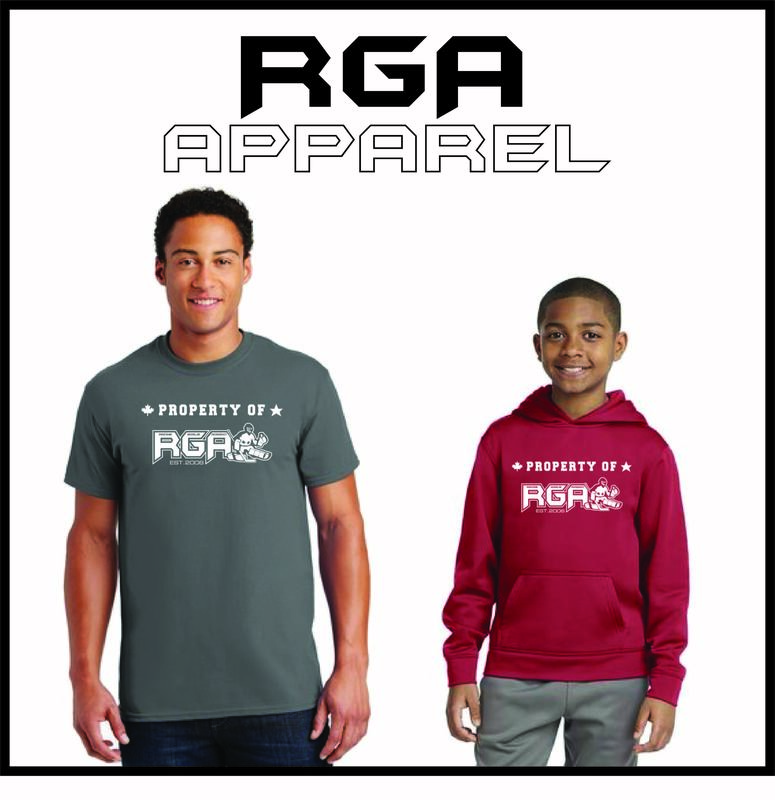 At RGA, she holds a special place in the hearts of the younger "mini-goalies," as she is always ready to help them. Claudia is the current record holder at RGA in the Lateral Slide Rapid Fire drill! Along with her work as an instructor, Escue also finds time to volunteer for Coach Ashley Payton of the Payton Dynamic as well as various USA Hockey events, such as Missouri Hockey Day, which focus on the promotion of hockey throughout the St. Louis Community. Contact Bruce for more info on Lesson ice Availability!